Experience the real Kansas City. 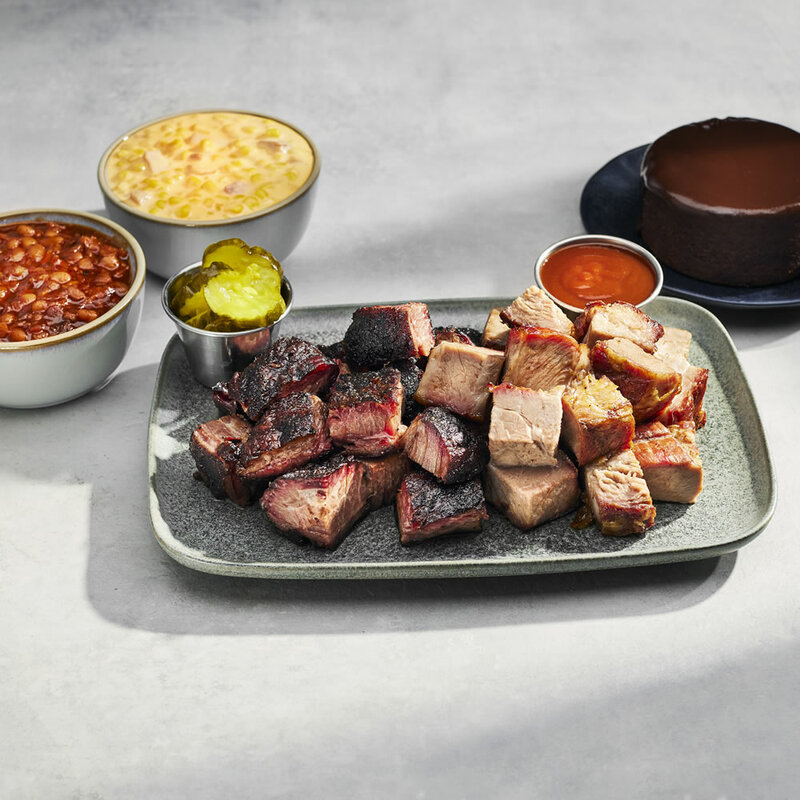 Premium brisket and pork shoulder, double smoked in our hickory-fired ovens and cross-cut into bite-sized pieces. The smoky edges and tender centers deliver a taste sensation unlike anything else in the world. Add a pint each of real Hickory Pit Beans and Cheesy Corn Bake, and the table is set for an unforgettable meal. We sent the Burnt End Combo to Florida as a Birthday/Sorry you're having to go through this gift. They are still recovering from the effects of Hurricane Michael and we thought some good ole KC BBQ might be just the thing. They loved it! Growing up in the 1950's in eastern Kansas, it was family tradition to travel to Kansas City for shopping, eating lunch at Putsch's Cafeteria on the Country Club Cafeteria the weekend after Thanksgiving. My grown sons reside in Texas and I started a new "Kansas City tradition" by sending Jack Stack Barbeque Burnt Ends at Christmas time! The burnt ends are tasty and succulent and the sides add the right touch! The arrival of the white Styrofoam box with dry ice signals the beginning of the joy and wonder of Christmas! One son even sends it to me now!! Thank YOU!! We received a package of Jack Stack Burnt Ends as part of a Christmas gift. I was skeptical. Not at all familiar with ""burnt ends"", I did not understand the appeal of what I perceived as ""burned beef."" Well, I understand it now! These are amazing. I will now be a repeat and frequent customer. 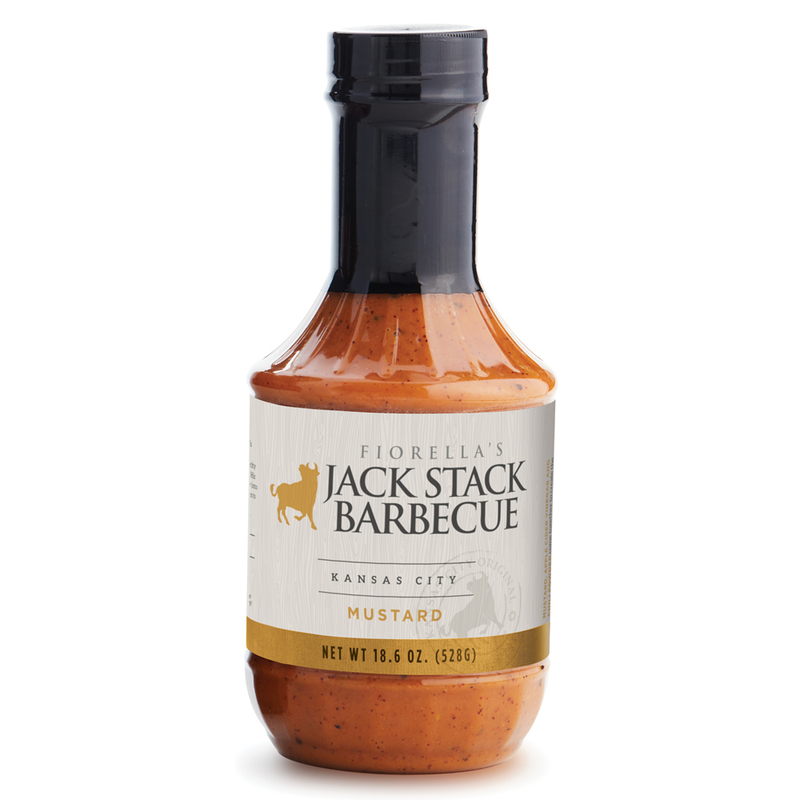 I ordered this for my daughter's birthday, she went to Jack Stack during her college years and now in the military. She was surprised with her gift and said it all was as good as when she went to the restaurant. Mychron Mikes Great Places To Eat! I always make it a point to eat at Jack Stack BBQ when I am in Kansas City and when I can't be there in person the online ordering is the next best thing!